A traffic infrastructure project on Gilman Street under Interstate 80 moved one step closer to realization after business owners, cycling advocates and community members met Jan. 7 to discuss the proposed renovation. 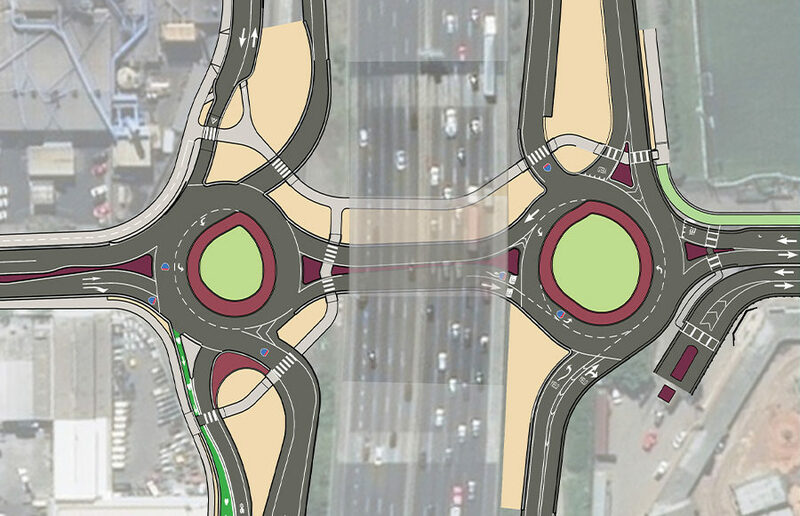 The proposed plan includes two roundabouts on Gilman Street under I-80, a pedestrian and bicycle path through the interchange and a two-way cycle track on Gilman Street that will flow from the bike and pedestrian overcrossing on I-80 to a new traffic signal on Fourth Street, according to the Alameda County Transportation Commission, or ACTC. The project has been the topic of discussion for nearly 20 years after numerous complaints were received regarding the interchange, according to David Early, senior advisor of PlaceWorks, which is working in conjunction with Caltrans on the project. He added that the interchange is “dangerous” and “confusing” in its current state. Caltrans approved the proposal to build the two roundabouts in 2014. 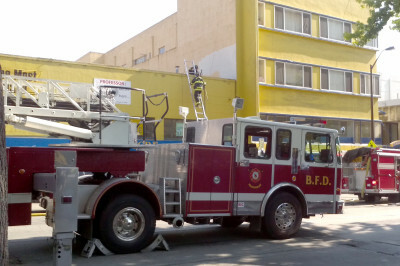 The project is presently under review and nearing approval by the city of Berkeley, according to Early. It falls primarily under Caltrans authority, and ACTC will fund the design. Studies are projected to be concluded in 2019, after which all information will be turned over to Caltrans for construction, which is set to finish in 2022, Early said. 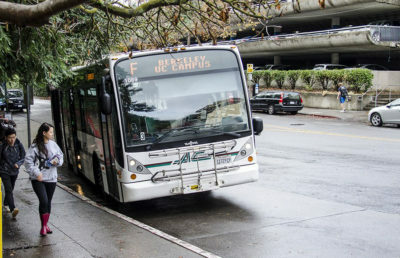 The project gained momentum after the passage of Measure BB — a 2014 voter-approved extension of the transportation sales tax Measure B. 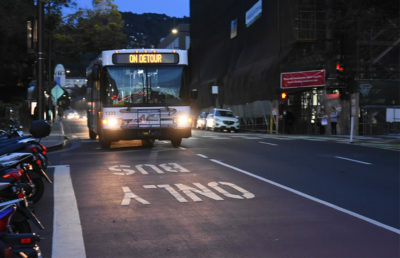 Measure BB will provide a significant amount of the funding for the Gilman Street project, which is estimated to cost $43 million to $48 million. The proposed roundabouts have been confirmed as the “only” workable solution to the hazards of this intersection after various studies and reports of the area were conducted, as stated by ACTC. ACTC defined the interchange as “high-stress” for bicyclists. There were 12 bicycle collisions and seven pedestrian collisions between 2006 and 2016 near the Gilman interchange, as reported by California Highway Patrol. There is currently no notable opposition to the project, Early said, but business owners in the area have voiced concerns about traffic routing during construction and after the project has been completed. The project would change access to Eastshore Highway from Gilman Street to Second Street, diverting some traffic from local businesses, according to Early.